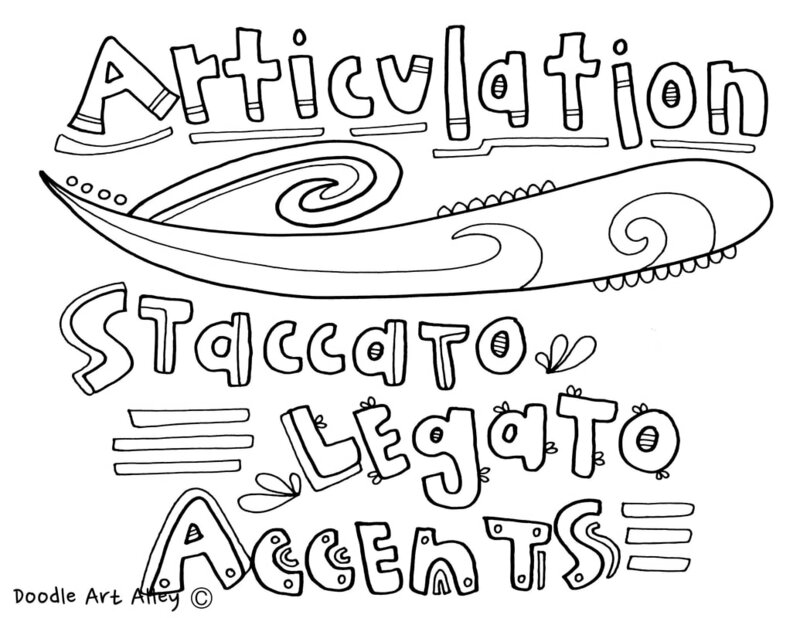 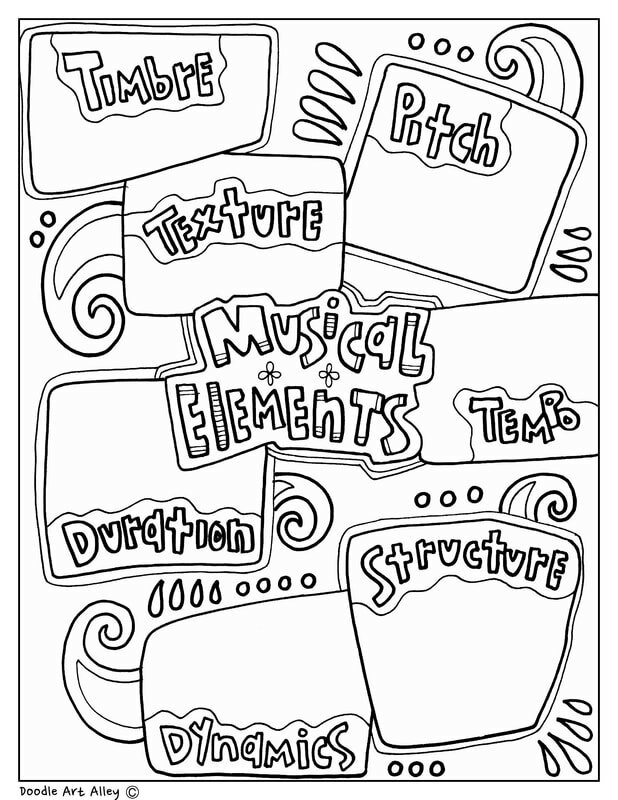 Enjoy some fun Musical Elements coloring pages and printables. 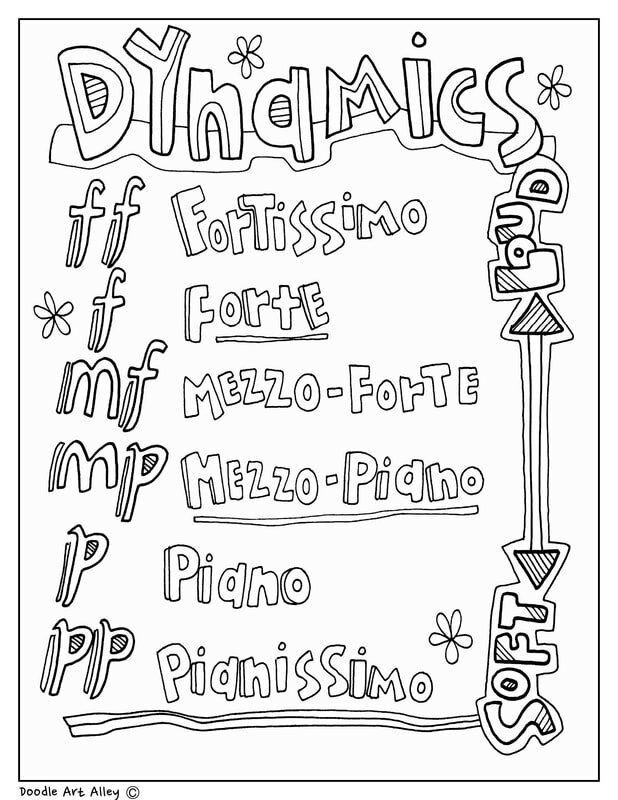 These will add some colorful fun to any music curriculum. 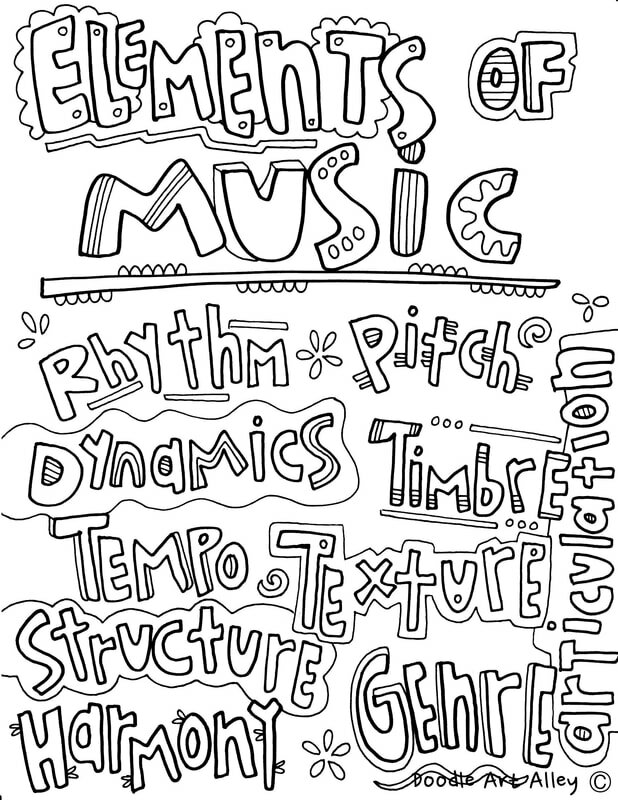 I'm so glad my kids are still able to experience music in school. 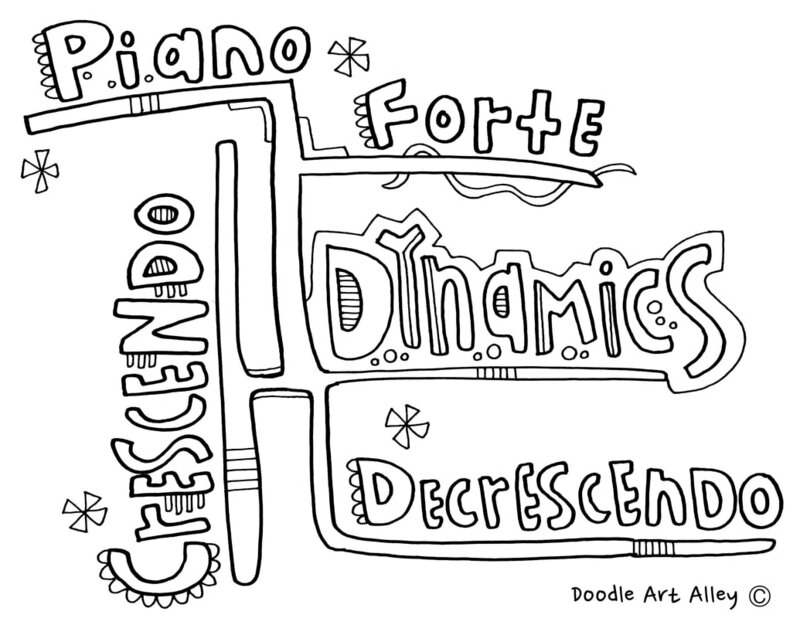 They have so much fun singing, learning to play instruments and really appreciating the different genres of music. 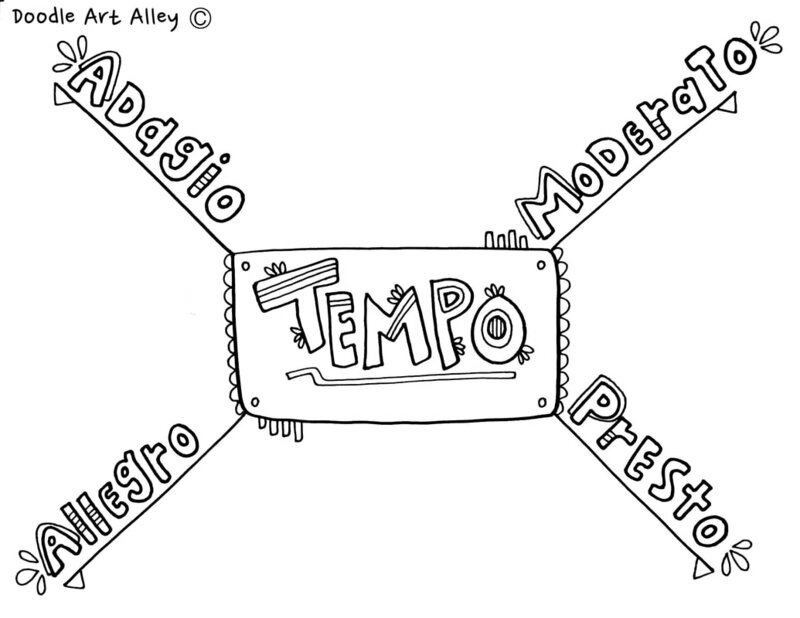 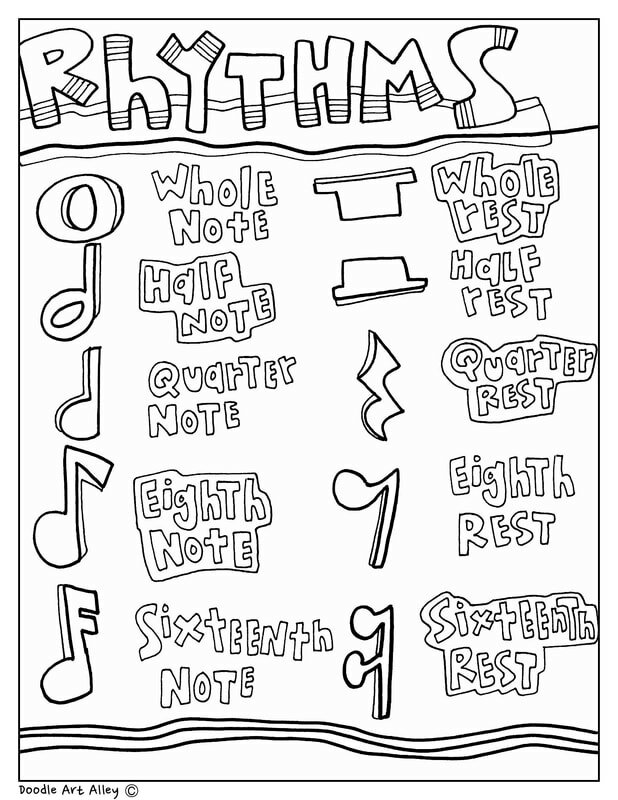 Use these printables in your music class as fun, colorful reminders for your students.